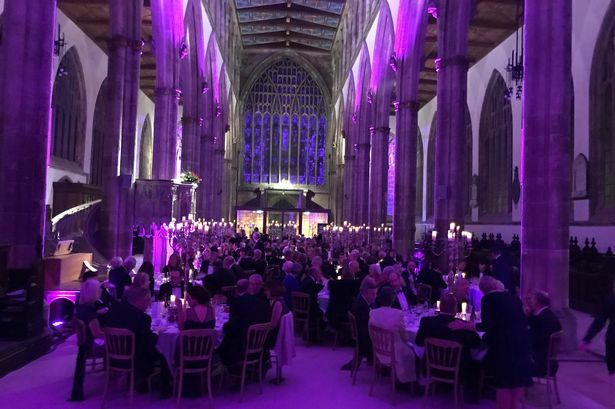 The hotly anticipated 2019 HullBID Awards are now just a matter of weeks away. Hundreds of nominations have once again flooded in for a range of categories designed to celebrate the very best that our fine city centre and its businesses have to offer. From food and drink sellers to outstanding employees, the BID Awards are always one of the highlights of the city’s awards calendar. 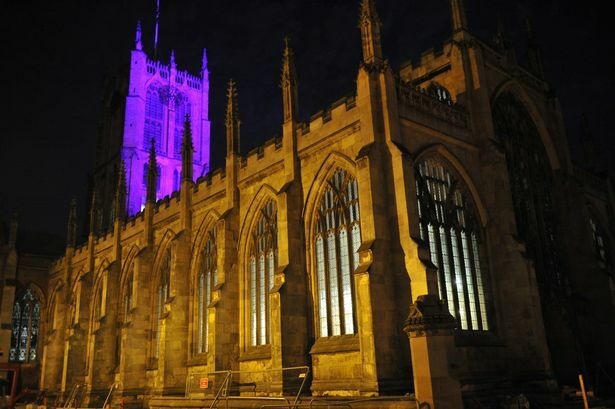 This year, the ceremony takes on an extra special significance as, for the first time, the 10 awards and the black tie dinner designed to celebrate the winners, will be held inside the fabulous Hull Minster. Now in its sixth year, the awards night on February 22 will bring together those lucky enough to be nominated, along with the great and the good of businesses from the heart of the City of Culture. Shortlisted entrants receive complimentary tickets for the night which includes a 3 course dinner, but tickets are still available for other businesses, priced at £40 per head including VAT. After more than five hours running the rule over the nominations, judges John Netherwood, Caroline Sturgeon and the Mail’s Anna Riley drew up their illustrious shortlist. But, as ever, it was a thankless task. Commenting on this year’s judging, Anna said: “Knowing how many great businesses there are in the city centre, it was brilliant to see how many were nominated. 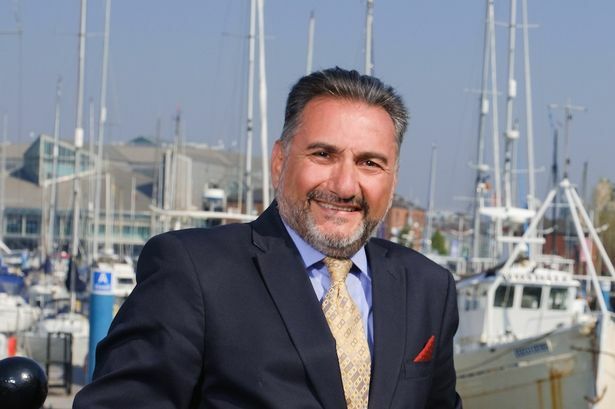 “We are awash with hard-working individuals and brilliant businesses and seeing how well they are thriving makes it a joy to live in the area, but also brings up many dilemmas when it comes to picking a shortlist. “It took us a long time to decide who made the cut but it is also important to remember that those that missed out still play an equally valuable role in creating the rich environment we have today. “There are so many more that deserve to be shortlisted than we can shine a light on. “It was great to see that so many new nominations came forward from businesses and people that are new names to the awards and it is fantastic to be able to shortlist some of them. “The fact that so many people are so enthusiastic about the BID Awards makes it a special thing to judge. The finalists in each category can be seen below. 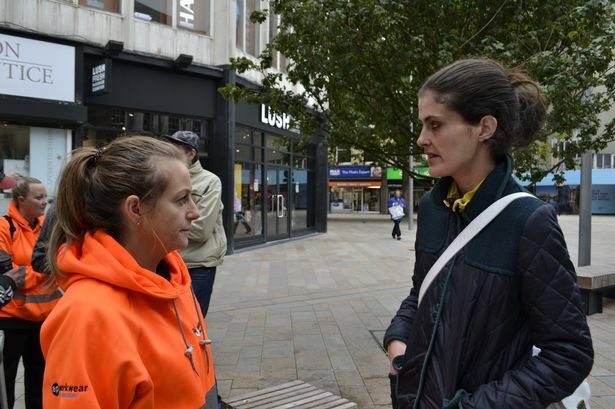 The charity supports rough sleepers by providing them with outreach support and accommodation. 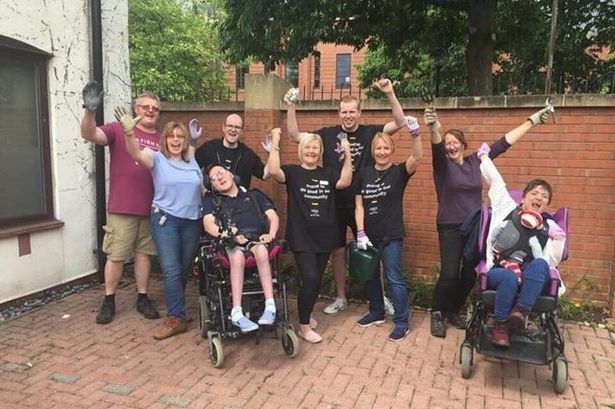 Emmaus, whose residential unit is in Lockwood Street with shop in Whitefriargate, has been shortlisted for its work which includes developing a mobile phone app that gives the public the ability to report people sleeping rough so their team can provide support to them. Their work helps to keep the city safe by ensuring that the homeless have somewhere to go – something that is particularly necessary during the winter months. While their primary function is to support people sleeping rough, their presence also provides a huge boost to the business community and the wider public. The Civic Team oversee the operation of the CCTV system that keeps people safe across Hull city centre. Their role allows members of the public to feel and stay safe as they go about their daily business and their presence helps to deter crime. 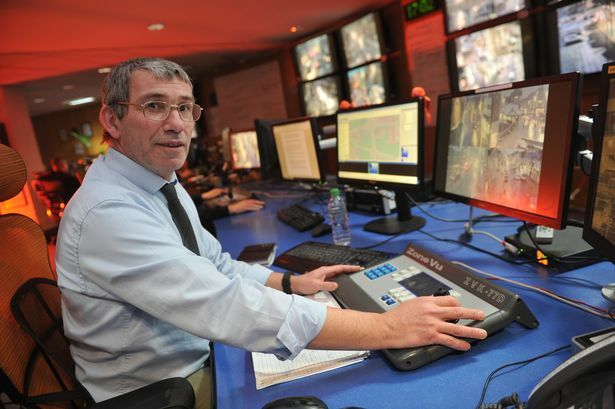 They provided a vital role when two of the city’s banks came under attack earlier this year. Their quick thinking meant they could issue urgent warnings to shops and to British Transport Police at Paragon Station when the incident occurred, ensuring members of the public could be kept safe. Explaining their vital role, one of the people that nominated the Civic Team said: “One of the main jobs we assisted in this year was the suspected terrorist alert when the male ran into the bank and endangered staff by threatening to set fire to the premises. The popular city centre pub is always busy with customers, making it all the more vital that it is a safe place to be. The Carr Lane venue has taken a number of steps to make sure the public and staff feel protected while they are serving or out enjoying a drink. Workers have each been given personal panic alarms that are hooked up to an outside security company so they are prepared if anything unusual does happen. Bar and door staff also wear body cams so if their safety is jeopardised, they can film the incident and upload the footage onto their CCTV system for evidence. The gin school and distillery opened its doors in July last year and has gone from strength to strength ever since. Taking its place alongside other popular businesses in Hepworth’s Arcade, it has already fitted in seamlessly to the historic part of the city’s old town. 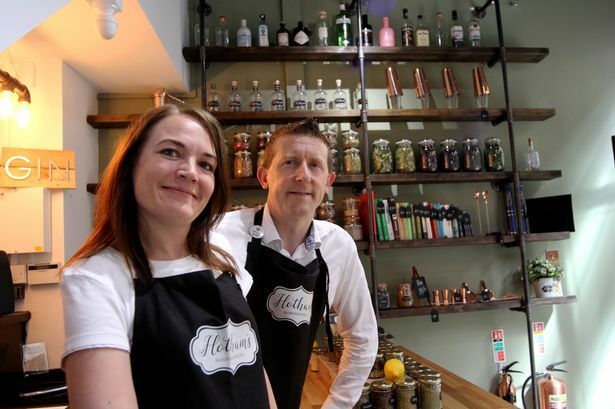 They have been shortlisted in the Dressed to Impress category for their creative approach to enticing customers in – providing a great view of the stills as they nurture their wide array of gins. The nomination also highlights the fantastic copper pipework which they installed themselves. K2 stands out as one of the tallest buildings in Hull but never has it looked so “amazing”. 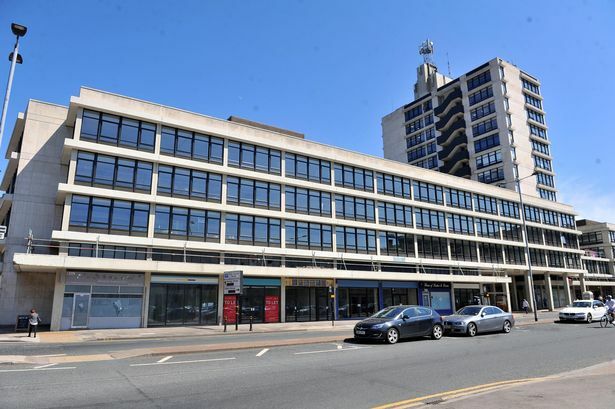 The building on the corner of Bond Street and Albion Street is still undergoing a huge £7m refurbishment turning it into a modern, stylish, office and apartment block incorporating leisure and retail units – a significant upgrade from the original 1960s look of the building. New businesses are moving in all the time after its tremendous transformation. The wide-ranging work of Allenby Commercial has transformed and regenerated many properties in Hull city centre, “bringing freshness to the city”. They have developed and repurposed multiple locations including the Danish buildings, Europa House and the Hideout Hotel which have all become well integrated into the business community. The company has been nominated for its tremendous work to breath new live into Paragon Arcade, an historic part of the city that needed a new lease of life. Part of a nomination for the business read: “The detailed decoration and new shop fronts have helped attract new independent businesses to open in the area, creating a vibrant street scene. Robert has been an integral part of the Hull tapas restaurant for almost two years. 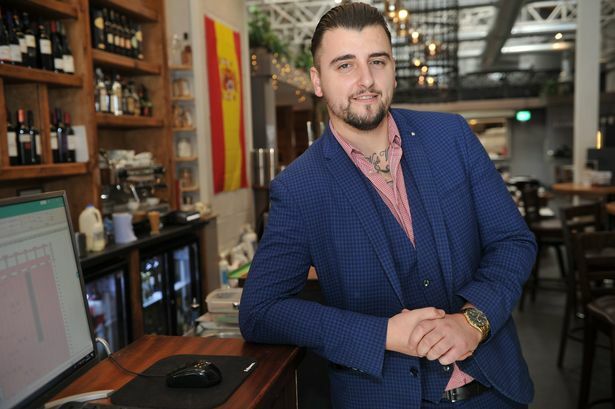 He was promoted to restaurant manager and has been praised for his “nurturing and supportive nature” – helping to encourage and train other members of staff. Before Christmas, Rob even arranged an in-house awards ceremony along with his deputy to celebrate his team’s successes over the year. One nomination described him as “extremely hardworking and praised how he would always go the extra mile. It said: “Rob definitely believes that knowledge is power and he offers this knowledge to his staff, empowering and growing them within the business. Staff at the Hull city centre branch are described as “always very friendly” and make an active effort to get involved in community events. The team of more than 30 staff members all work incredibly hard and receive regular praise from customers who are always grateful for their support. Part of their team ethos is to be a “friend” to the people they serve. Venue Café serves people using Hull Central Library but one member of staff is going above and beyond to make that extra difference. Incredibly, Leanne Barry is not only fuelling people with coffee and cake but she is also learning new languages, including Mandarin, in a bid to further support her customers. 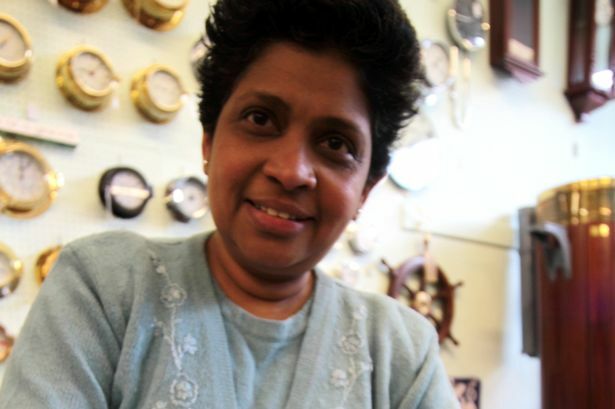 She has also been praised for looking after the elderly when they visit and even knows the names of many of her customers. Read more: Has Newland Avenue finally reached restaurant tipping point? She is described as a “little bit of sunshine” for people who use the venue. One customer and nominee said: “She really brightens my day when I go in on a Monday and goes above and beyond in her role. 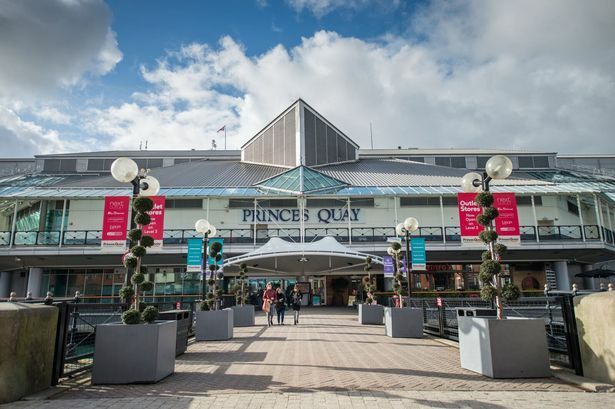 The marketing team behind Princes Quay have been shortlisted for the Innovative Marketing Award after their campaigns helped to increase footfall by 12 per cent. They have managed to use social media creatively to drum up more interest in the centre, combined with special events such as the Jurassic Maze Wilderness. 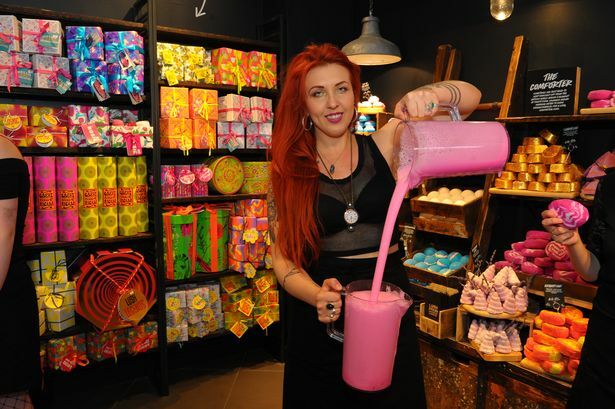 Despite struggles for the high street generally, their creativity has paid off, increasing the amount of customers heading through their doors. Bonus Arena has been nominated for the first time since opening last summer. They were put forward for the unique ways in which they managed to draw attention to the new venue and for how they publicised some of the huge names that have already been to play in the city since August. Their marketing strategy worked to target customers within 20 miles of Hull, bringing a nice local feel to the business. 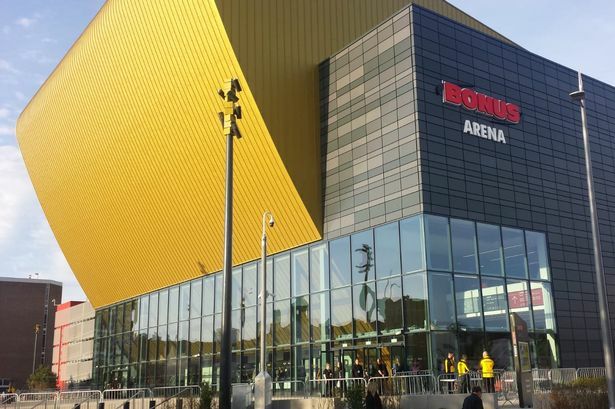 One nomination which saw the Bonus Arena shortlisted said: “We have been delighted with the response from the general public and in most cases we have far exceeded our expectations we set. 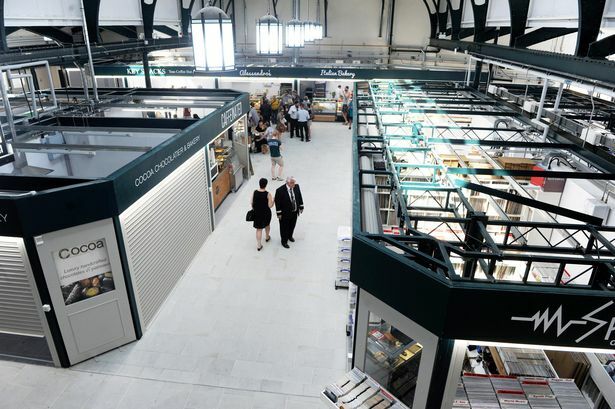 The team behind Trinity Market has helped to drive the success of the venue since its multi-million pound refurbishment. They have been praised for their “fresh” approach to how they promote the market, including social media campaigns, to get customers through the door. 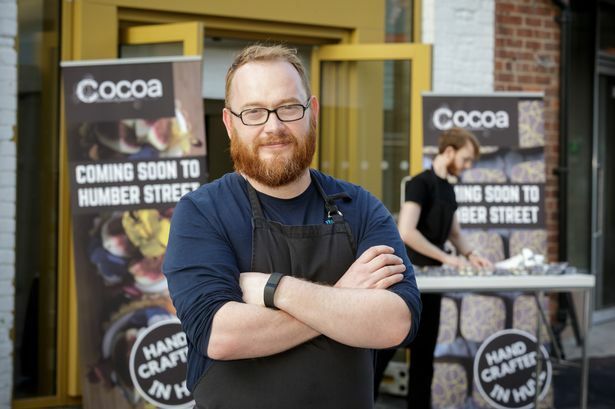 “The presence on social media also sparked interest from many new and already established Hull businesses wanting to start up and be part of what was going to be very special. 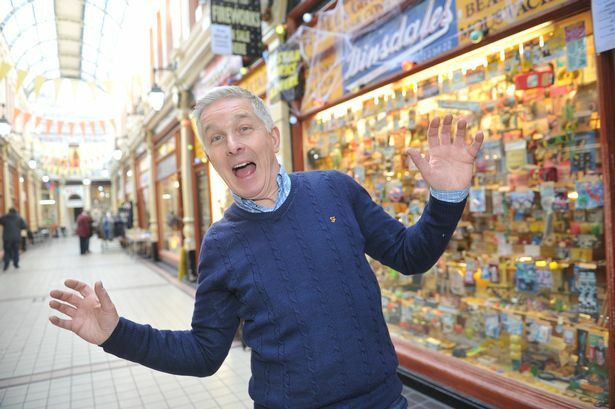 One of Hull’s most iconic shops, Dinsdale’s is a labour of love for its “passionate” manager, Graham Williams. It has been a source of fun and entertainment to the people of Hull for 85 years and is now being headed up by Mr Williams, the latest of his family to run it. It has served generations of families with novelty jokes and gifts, and its longevity has been put down to the enthusiasm of the man at the helm. The DoubleTree in Ferensway is up for the prize Customer Service Excellence. The city centre hotel prides itself on going above and beyond the call of duty for every one of their guests, making sure they are well looked after, fed and cared for throughout their stay. For many visiting the city, they are staying at a home away from home - and that is all down to it's amazing way the staff treat travellers, from the moment they check in at the welcoming reception to the fond farewell they receive as they leave. With 130 local staff members, every employee has expert knowledge of the city, which they use to help inform and advise guests from far and wide - all 50,000 of them who stayed in its first year of opening. 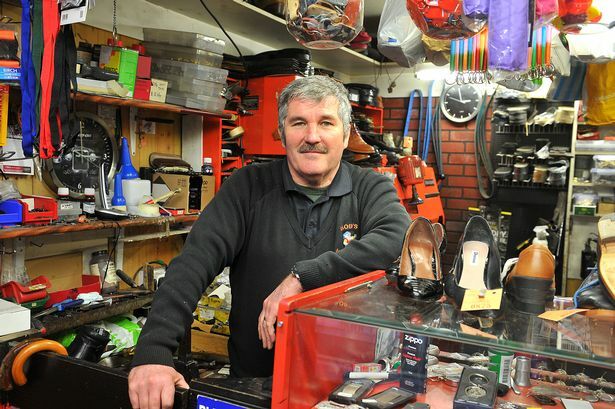 ‘Cobbler Bob’ was picked for the award for his commitment to going “above and beyond” for his customers. He is well known for hand delivering keys to workplaces across the city, something that many others do not tend to do. Customers have praised his “pleasant manner” and his can-do spirit. Special Stars performs a vital role helping people with disabilities and their families in the Hull area. They coordinate and put on a wide range of inclusive and accessible activates with the aim of reducing social isolation. Their aim is to improve the quality of life for families’ affected by disability. 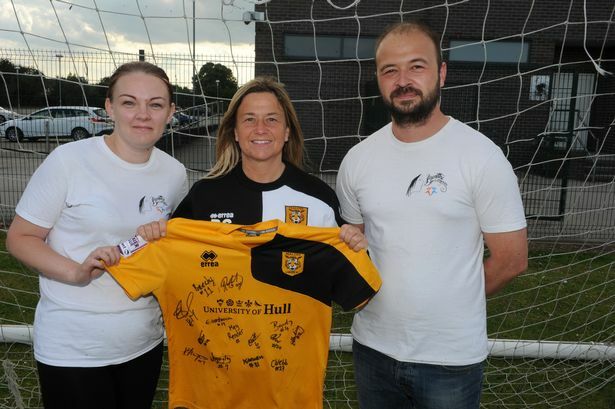 Hull City Ladies are a “community hub of the city” according to one person that nominated them. The team were picked because of the great role models they provide to those in the club and the charity work they undertake. They work with many organisations including Hull 4 Heroes in a bid to make a wider difference to the area they represent. 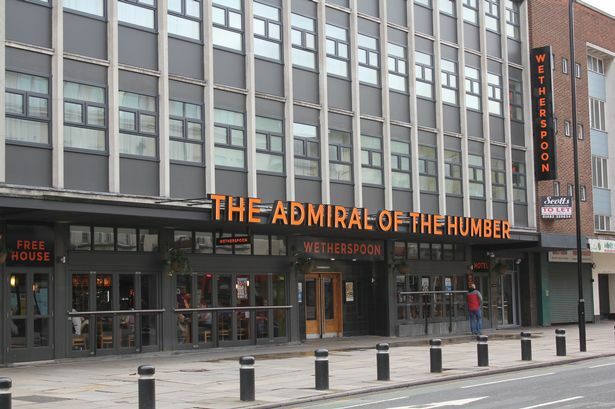 Admiral of the Humber was picked for the large amount of charity work they carry out. The popular pub managed to raise an incredible £2,400 for CLIC Sargent – a charity that supports youngsters living with cancer. Punters took part in a garden party, had pictures taken with the Challenge Cup and even participated in a football tournament among other things to raise the funds. 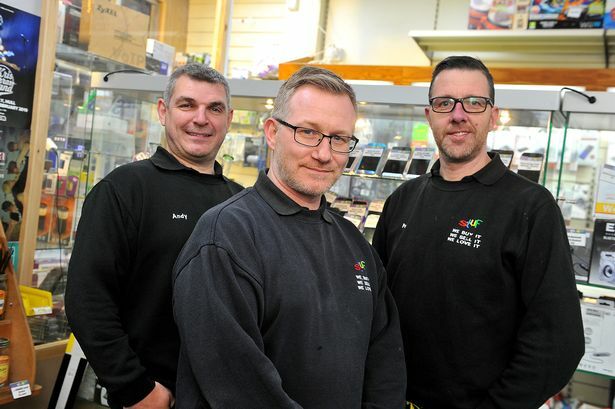 Paul Green and Richard Hewick started Stuf in 2006 in what may have been the smallest shop in Hull city centre. They identified a gap in the market place, as an independent phone shop selling second-hand phones and carrying out phone repairs. Over the last 13 years, the business has gone from occupying the smallest shop in South Street to moving into the biggest. They have also greatly diversified their offer, going as far as selling drones, slime and fidget spinners. 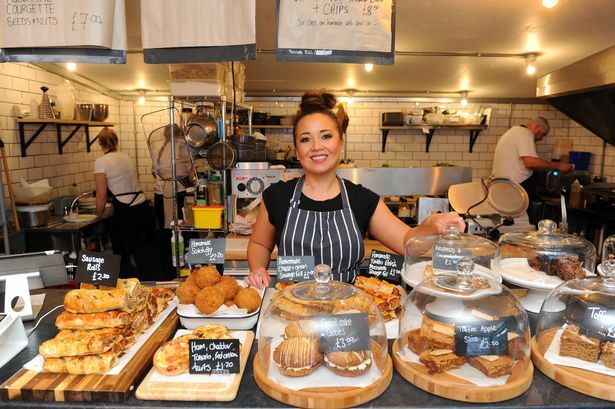 Nibble has come on in leaps and bounds since opening in the Fruit Market just three years ago. 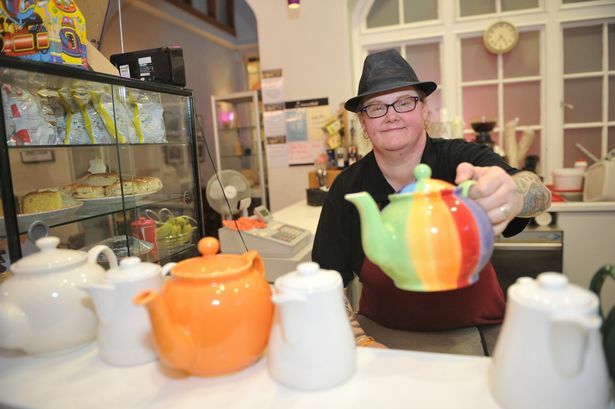 The café was opened by Anna Lamb who had a vision that the area would become Hull’s hub of cultural activity as the City of Culture year came around – and she was not disappointed. The business started with just one member of staff and now employs 16 people. The nomination described why the venue should be considered for the award. AA Global was selected due to their large expansion, bringing many jobs to Hull. It arrived in Hull in 2011 with just two members of staff, making it the company’s first branch office. However, in the following eight years, a further 23 staff are now employed in Hull, outnumbering their Worcester head office. Tapasya was shortlisted for the award due to the large investment they make in to new employees which even comes at a loss to the business. 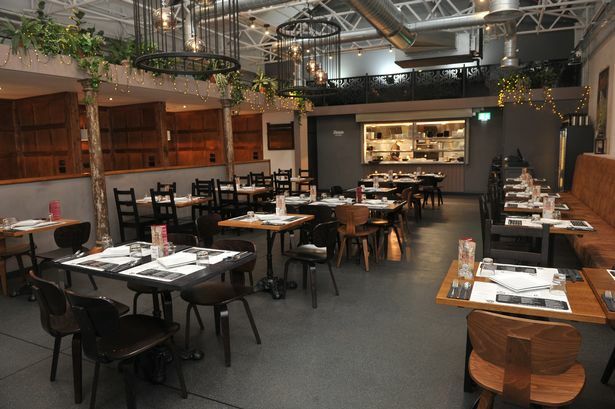 The restaurant group, which is well known in the city, has also been praised for its “valuable” and cleverly thought out role play style training to get their new staff up to speed with serving for fine dining. Newcomers also spend time in each department of the restaurant, even if they are not going to be working in them, to give them a fuller understanding of the business. 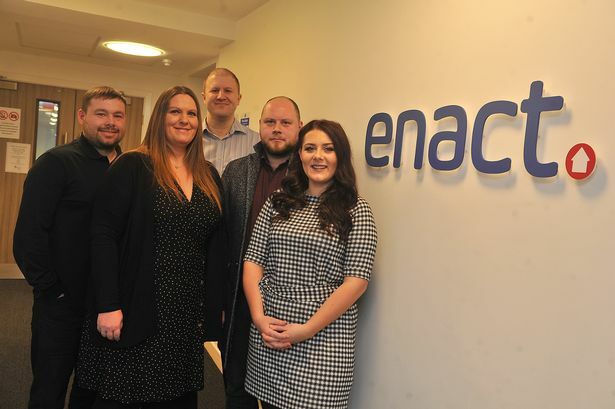 Training manager Nicola and her team have received high praise for their role developing the 160 staff members at Enact’s new Hull office. The conveyancing business, whose head office is in Leeds, take pride in nurturing and developing their staff for their personal benefit, as well as the company’s. Part of one nomination read: “Developing staff is integral to our company, which is why we operate an innovative training academy; a ground-breaking initiative where staff receive comprehensive legal training alongside invaluable on-the-job learning. Golding Computer Services, along with Enact, where nominated in part due to their well thought out applications. Di Garbera has spent over 30 years at Goldings – she was their very first employee back in 1986. 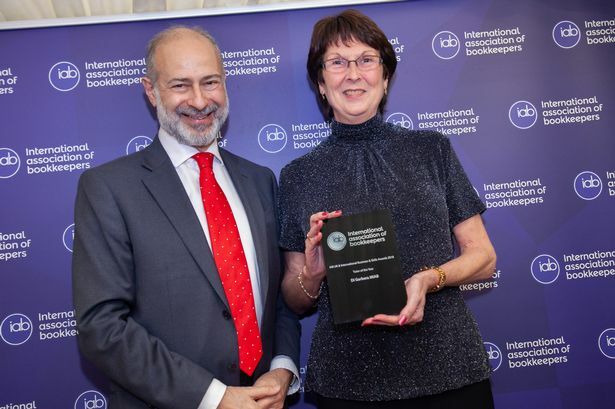 She is now their general manager and director, and ended 2018 with the title of Tutor of the Year at the International Association of Bookkeepers’ Awards. In May, the company as a whole was also given a huge prize, being honoured by a special presentation by the Making Changes for Careers programme. “The key to that award was Di’s work in ensuring young entrepreneurs have a good understanding of accounts and finance,” part of her nomination for a HullBID Award read. 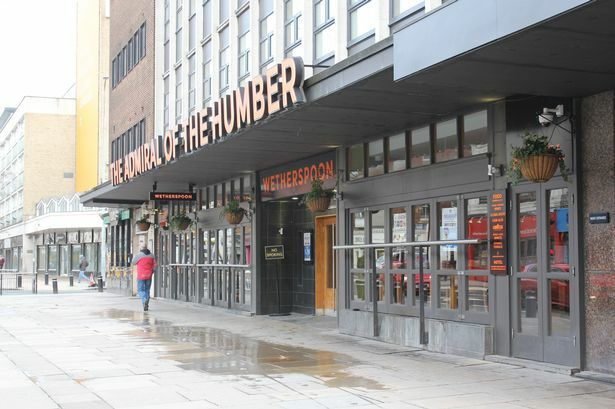 The popular Humber Street tapas restaurant has received rave reviews since it opened in 2016. 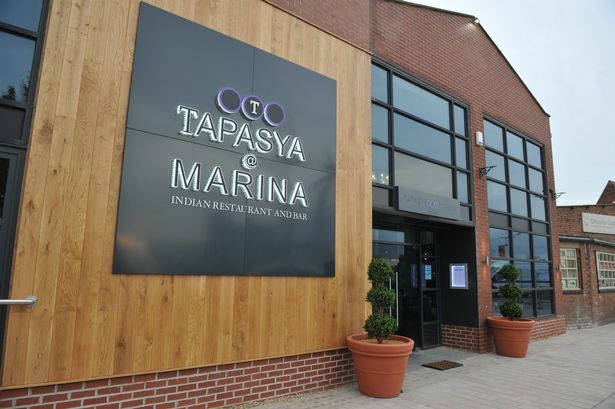 Its Spanish-style dining experience has been a big hit with diners in Hull and those coming from further afield. The restaurant offers tapas “like no other” according to one of its nominators. Cocoa Chocolatier was chosen for the way it has diversified in the market. They regularly take part in Street Food nights and the Yum! Food Festival – supplying chocoholics from far and wide with their fix. In recent times, they have added to their offering, branching in to sweet treats like hot chocolate as well as classic chocolates. One nomination putting it forward to win the Best Food and Drink Award reads: “Jon’s brownies have a cult status in Hull. People return again and again for Cocoa’s famous brownie. “Each chocolate takes days to perfect and create to his high standard. 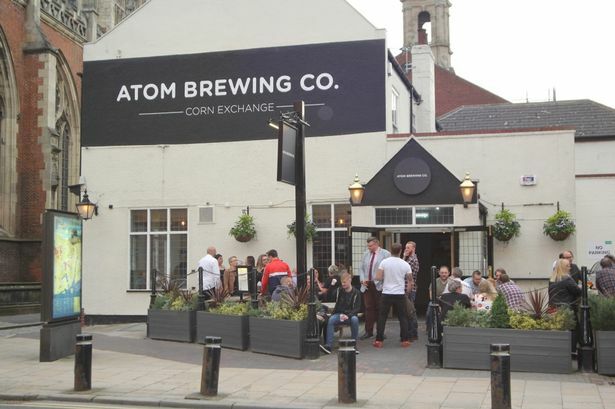 Atom was shortlisted for the way they tie in their offering of both food and drink, with a vast array of different beers, as well as wholesome and tasty food. They stock an incredible range of over 200 beers as well as amazing food that is made on site. Putting Atom forward, the nomination said: “Our food is prepared on site through an amazing collaboration with Louis Byron, a flavour expert who merges culinary flair with friendly, down to earth, local character. The cornerstone of Paragon Arcade is celebrating a big birthday this year as it continues to go from strength-to-strength. 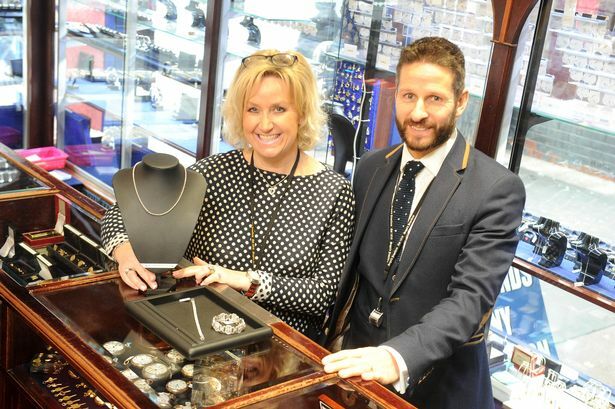 Segal’s has now been part of life in Hull for the last 100 years, selling new, second-hand and antique jewellery. They have been shortlisted for their longevity and ability to change to meet the consumers’ needs over time. Brian has been described as a “true gentleman” by one of the people nominating him for the Outstanding Contribution Award. 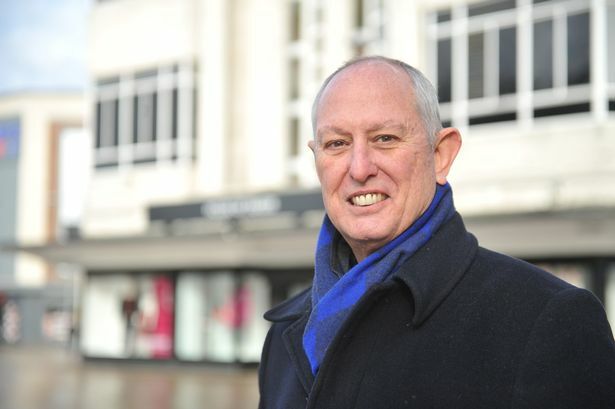 He has spent much of his time helping to bring new life into buildings in Hull city centre. 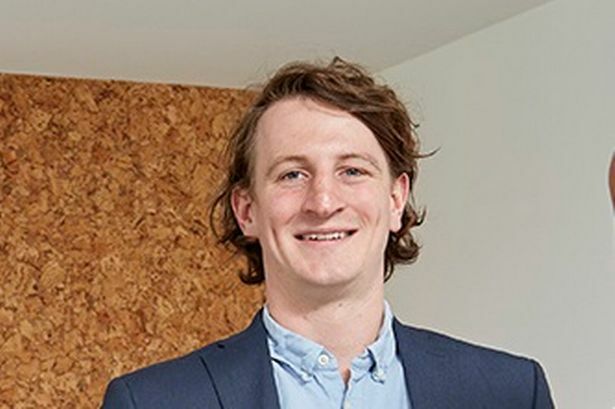 He works closely with the council and city stakeholders to continue to drive change for the heart of the city, which includes his current working with the House of Fraser building’s owners to convert it into a multi-use scheme incorporating retail, living and office space. B.Cooke and Son Ltd is not just a company flying the flag for Hull in Hull, but also across the world. The company, which was established 156 years ago, provides navigational charts and publications for ships in paper and digital form, as well as selling and repairing clocks, compasses and barometers. The Market Place business has been making its mark internationally from its current home since the 1950s and continues to make a difference across the world. The nomination said: “We are the only company that manufactures a fully handmade brass ships compass in the whole world. We receive some of our old compasses which are 50 to 60 years old, still repairable and usable which is a testament to the quality."